Last post of August!?! I know it’s cliche and I say it all the time, but I can’t believe how fast the month went by. I mean, I’m 100% ready for Fall, pumpkin, and cozy clothes but I can’t believe that it’s almost September. I love looking forward to things and when they finally arrive, I get a bit sad because they will be over soon. I love Fall so much, I just want to live in perpetual Fall somewhere they are always serving pumpkin bread. A huge thank you all my patrons on Patreon! 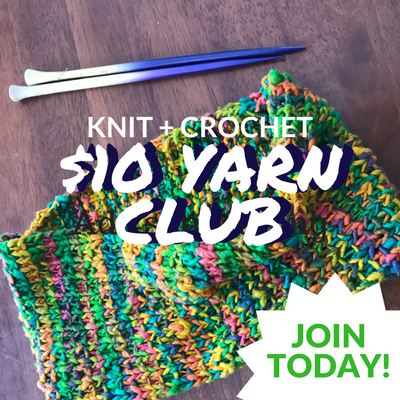 Learn how you can get 4 patterns a month and become a patron for as low as $2.50 a month. 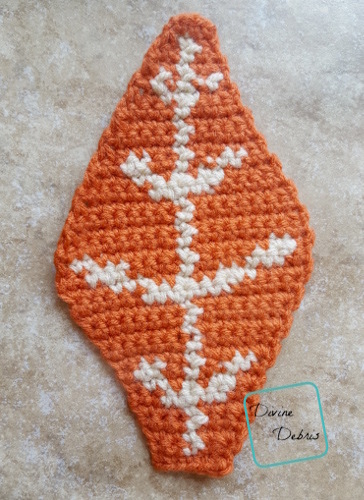 The Leaf is worked row by row, with a turn at the end/ beginning of the row. Make the Back first and the Front second, so that you can sc around the two pieces, securing them together. 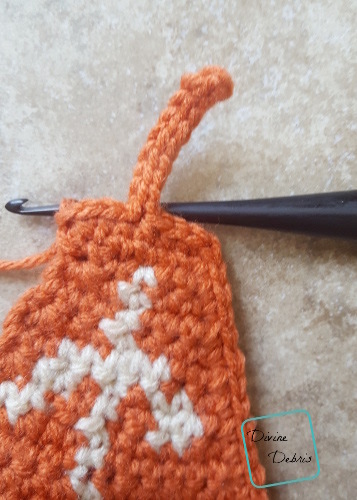 The instructions on the leaf that read (sc2tog + a number) or (a number + sc2tog) mean that you sc2tog the first or last two sts of the row and work scs in the number of stitches indicated. 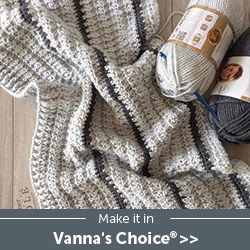 Every stitch in the leaf is a single crochet. The directions will only tell you what color (ie: Color A, Color B, etc…) and the number in the parentheses tells you how many scs to make. In the leaf, the inactive yarn is carried behind the active. If this is confusing, you might want to check out the helpful Moogly video on tapestry. The ch 1 does not count as a stitch. 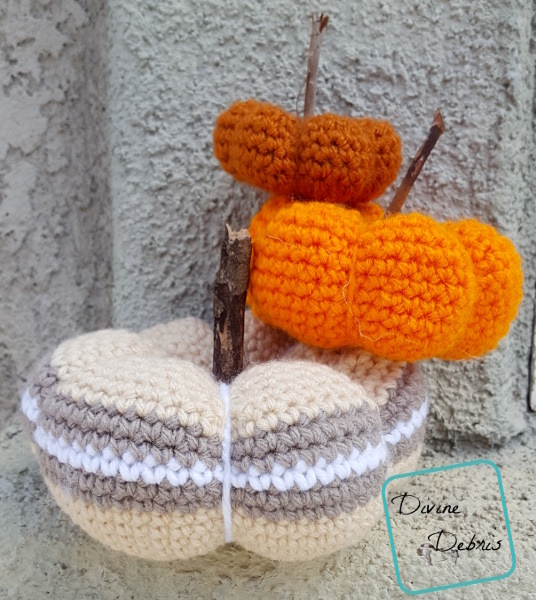 The pumpkins are worked from the bottom up, in the round, with a slip st into the first st.
To create the sections on the pumpkin, you will pull yarn through the center of the pumpkin while wrapping it around the outside and pulling it tight. 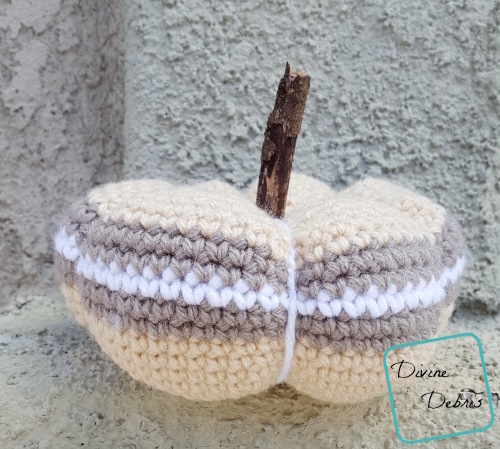 The stems of the pumpkin were created by using sticks. 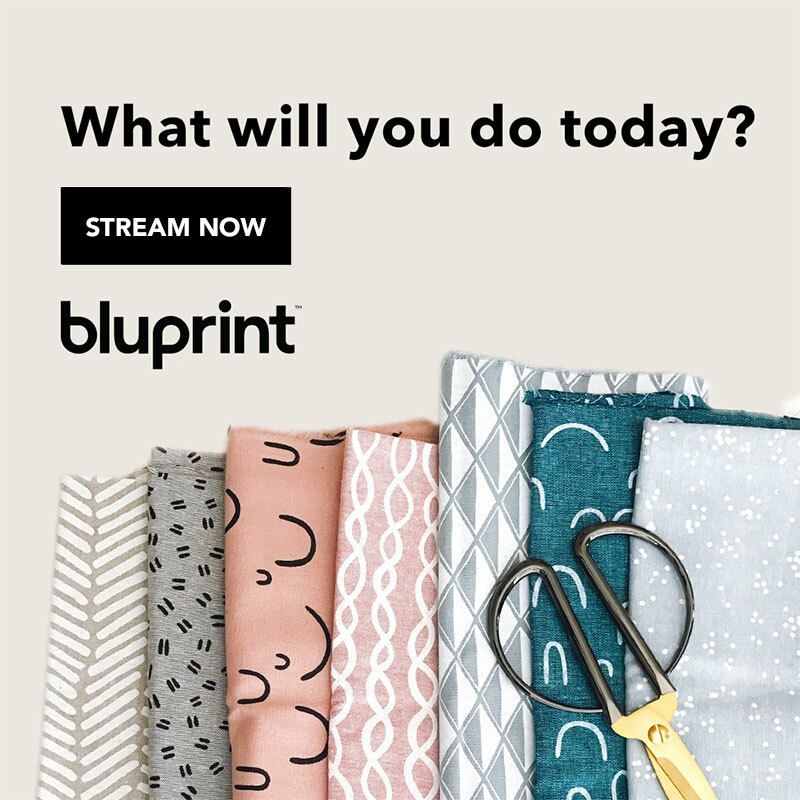 You can use any material that suits your needs. 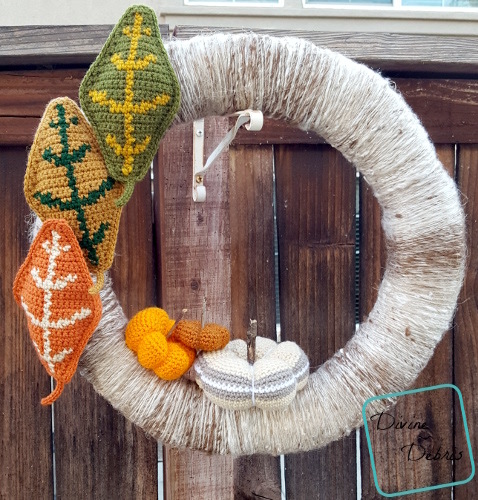 The wreath body was wrapped using a miscellaneous yarn to give it more personality. Do not fasten off A, weave in your ends (other than your active yarn). Move onto closing. Note: weave in your first end sooner rather than later. Note: Make sure to fill your pumpkin before the opening gets too small. Fasten off leaving a LONG (around 10″) tail and use that to close the hole on the top and then go through the center of said hole and direct the needle out the bottom (in the middle of the magic circle). 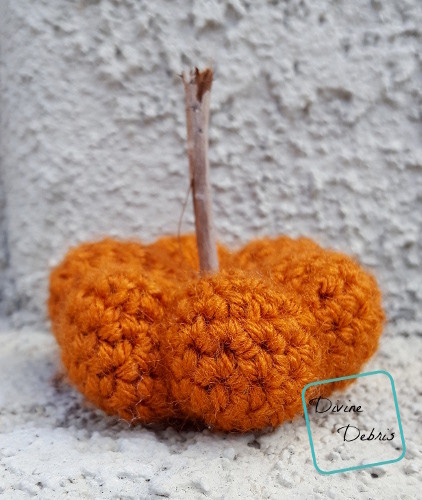 Go around the outside of the pumpkin (pull this tight) and go back down through the center of the top, navigating the needle through the middle of the pumpkin and out the bottom. I did this 5 times, you can do this as many times as you want to get the puffy pumpkin sections. Weave in your end and glue a stick to the top for your stem. Fasten off leaving a LONG (around 12″ – 15″) tail and use that to close the hole on the top and then go through the center of said hole and direct the needle out the bottom (in the middle of the magic circle). 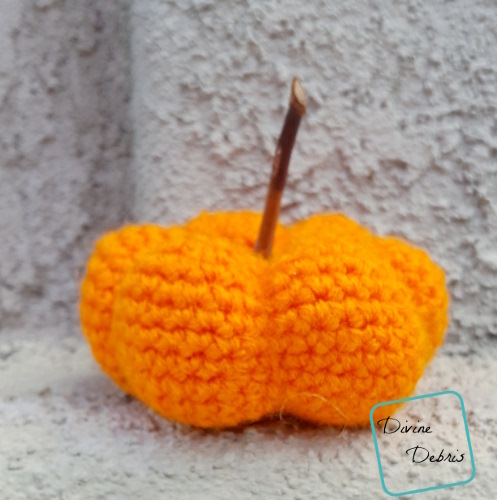 Go around the outside of the pumpkin (pull this tight) and go back down through the center of the top, navigating the needle through the middle of the pumpkin and out the bottom. I did this 5 times, you can do this as many times as you want to get the puffy pumpkin sections. Weave in your end and glue a stick to the top for your stem. Fasten off leaving a LONG (around 15″) tail and use that to close the hole on the top and then go through the center of said hole and direct the needle out the bottom (in the middle of the magic circle). Go around the outside of the pumpkin (pull this tight) and go back down through the center of the top, navigating the needle through the middle of the pumpkin and out the bottom. I did this 5 times, you can do this as many times as you want to get the puffy pumpkin sections. Weave in your end and glue a stick to the top for your stem. The wreath body was wrapped in yarn many times. 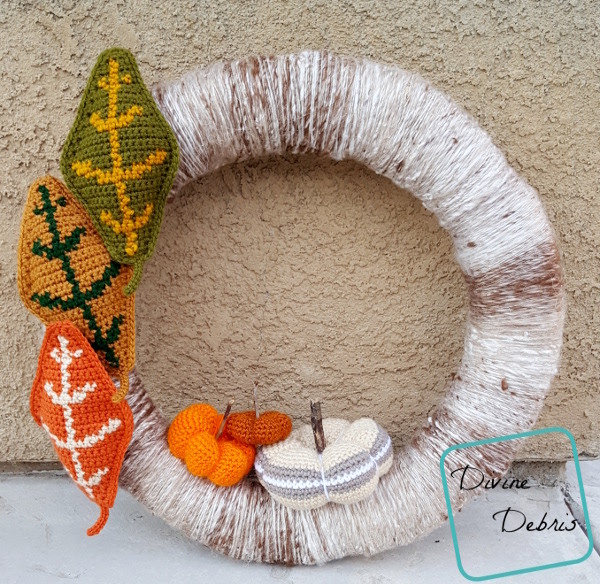 You can also create a sc piece of fabric to wrap around the body of the wreath as I did in my Halloween Wreath. 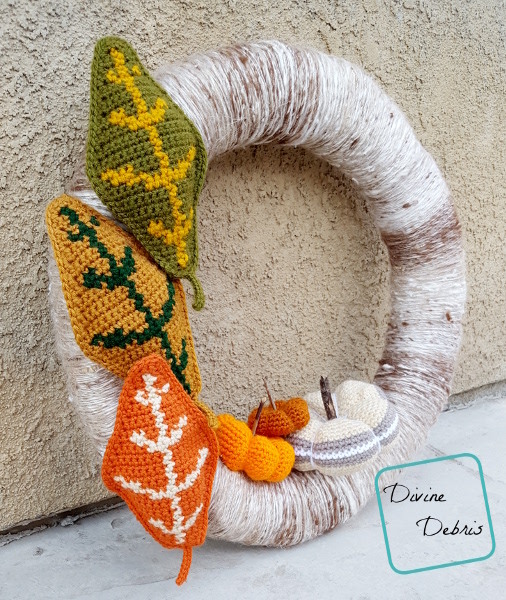 Add your leaves and pumpkins in any way you’d like around your wreath. I grouped 3’s of the leaves and pumpkins together because I liked the symmetry but you can do it as you’d like.